Food at craft shows can be really hit or miss. Most shows only have space for a few food vendors, and getting accepted can be tough. Craft shows prefer food vendors with a proven record and often make decisions based on feedback from the crafters at the show. If they get enough comments complaining about food or service, the word gets out and a food truck won’t be invited back. From a food truck vendor’s point of view, it is hard to know if a show is going to be worth while to them. 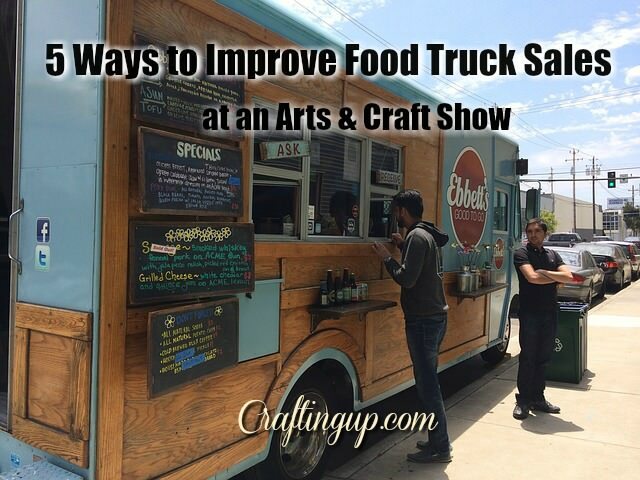 After years of attending shows, here are some tips to help a food truck vendor rock a show, and make it not only profitable, but ensure you will be invited back, in the future. Set up early, have coffee and goodies ready for crafters, as they are getting set up. Often many crafters are in a hurry in the morning and don’t have time to grab food. Having something ready, really helps. Most crafters will get there early, get their booths in the final stages, then wander to look at other vendors. It is about the only chance a vendor has to see what others are doing. Having some coffee, or tea, ready allows them to wander and enjoy their coffee and get in the right mindset, before the crowds arrive. 2. Have menus and hand them out to all the booths. Knowing what you offer makes it easier to figure out what to order, and saves time for vendors. Crafters can’t be away from their booths very long, so being able to know what to order when they reach the window saves time. 3. Have runners available to go to booths and take orders, then deliver the order back to the booth. Many crafters, like myself, do the shows alone. It is really hard to get away to get food. Given the choice of a bathroom break, or a food run, most of us choose the bathroom break. Having a runner, who can take a booth order, and deliver it back to them, is really appreciated. An alternative is to allow booths to text you an order, with their booth number, and then have it delivered. If you number the options on the menus you hand out, they can text you the number of the item, along with their booth number, then have it delivered. 4. Have enough staff to manage crowds. 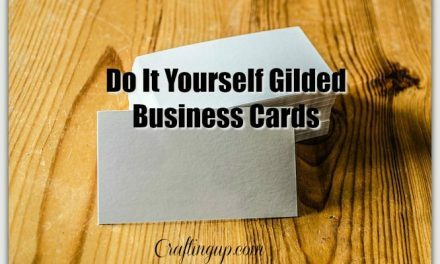 You need to get orders out quickly and efficiently. Long lines are a big deterrent. The faster you can turn out orders, the more orders you are going to be able to take. You will keep customers happy too. 5. Offer healthy options. Vendors often do multiple shows, or are on a circuit of shows, traveling every weekend. Junk food, hamburgers, hot dogs and the like, are fine once in a while, but most crafters really don’t want to live on them. Also, many vendors doing craft shows tend to be older and have restricted diets. They are watching their salt intake, as well as fatty foods. Keep that in mind with the food choices you offer. Having healthy options like salads, fruits, soups, and veggies can go a long way. Keeping your audience in mind and realizing they are super busy and trapped at their locations, will help increase your sales, if you provide a little extra customer support. Happy crafters will encourage venue owners to keep you on their list for call back to future events, and ensure you make more money. What would you want a food vendor to know? What makes the difference for you? Tell us in the comments.